I’m pleased to announce that for the second year running I will be supporting Nelsons Journey, the Norfolk child bereavement charity based in Little Plumstead, Norfolk. 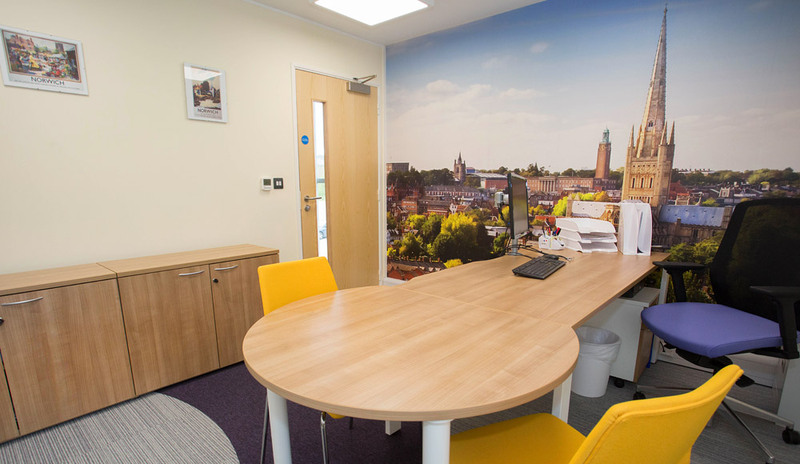 In 2014 I was proud to be able to donate my photography to be used as full size wallpaper in their new HQ. 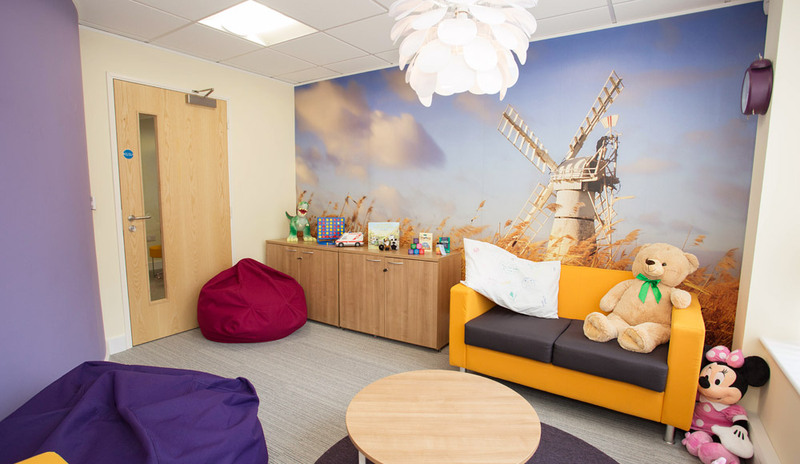 The idea of the photo wallpaper was to help bereaved children and their families who live in Norfolk, to access a facility that is therapeutic in nature and gives them a relaxing, welcoming and comfortable space from which to receive their support. 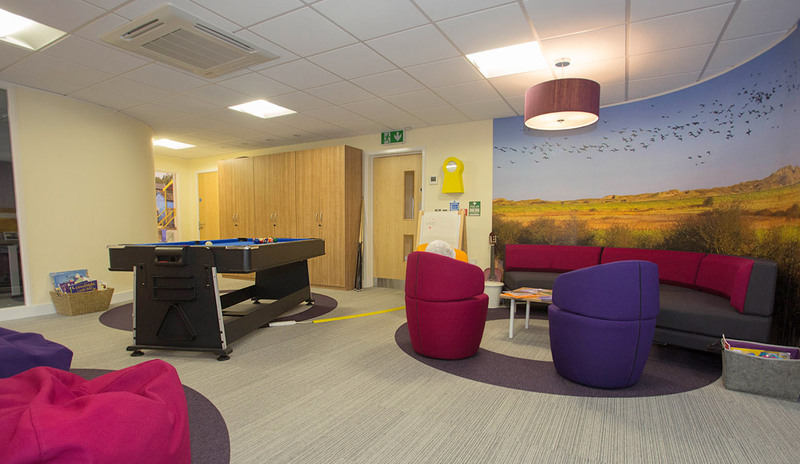 I have just received some photographs of the rooms, which look amazing and so I thought I would share them with you. 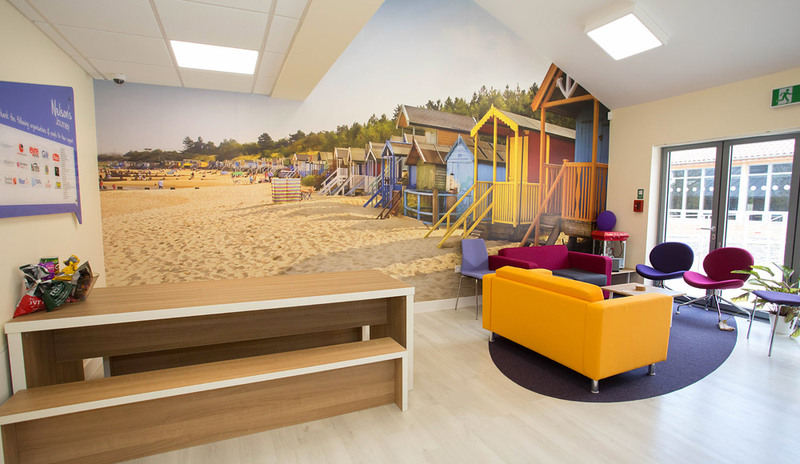 This year I have been asked to help with a brand new room that they have been given access to at the Norfolk Hospice in West Norfolk.